The Spring Exhibition of the Northern Arizona Watercolor Society recently concluded, and I was honored to have had two of my paintings juried into the show. 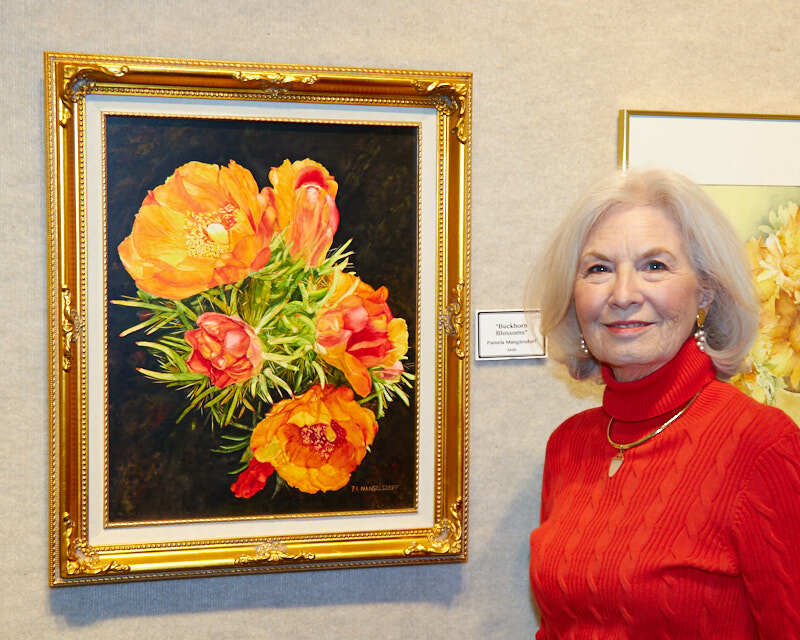 The show was held at the Sedona Arts Center Special Exhibition Gallery in Sedona, Arizona. The awards reception was held on Friday, May 19th under sunny skies with many artists and patrons enjoying great food, wine and art. 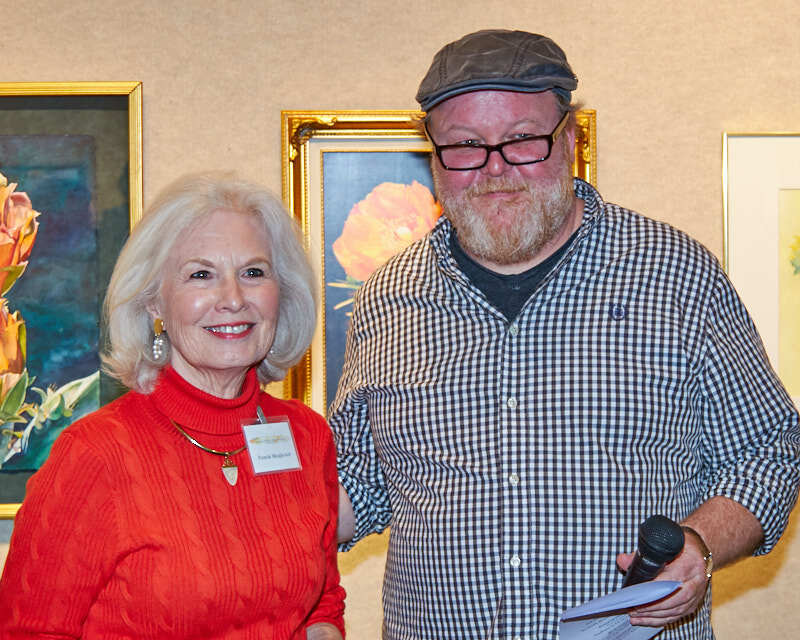 Internationally recognized watercolor artist Iain Stewart judged the show’s entries and selected the various prize winners. My painting “Burrowing Owl” was selected to receive the “Blick Art Materials Award” and included a generous gift certificate for art supplies at Blick Art Materials. Congratulations Pam!!! Well done my talented friend. 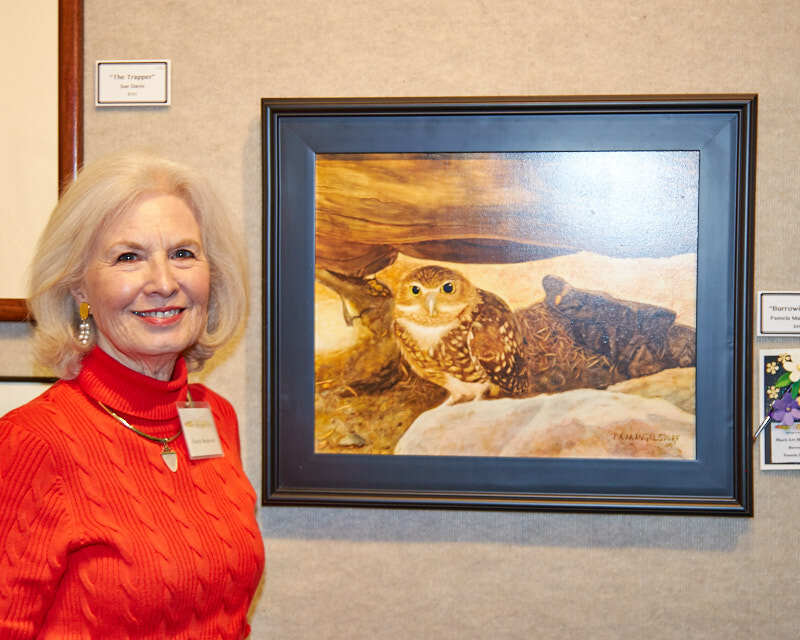 Both paintings are beautiful, but I have to admit, the owl is my favorite.